State regulators today accepted a revised application for a high-voltage power line between Holmen and Madison, triggering what’s likely to be a year-long review of the proposed $500-plus million project. The move comes just over five months after the Public Service Commission rejected the initial application as incomplete, outlining 153 deficiencies. Concerns ranged from missing or broken elements in electronic mapping files to requests for additional explanation of the project need — a key issue for project opponents, who argue that local energy demand has been dropping. A joint venture of ATC and Xcel Energy, the proposed 345-kilovolt line would connect to CapX2020, another high-voltage line being built between the Twin Cities and Holmen. Rob Danielson, a spokesman for one of several citizen groups opposing the project, said he still considers the application incomplete, because it fails to answer all the PSC’s questions and doesn’t address alternative solutions or the declining energy demand. But Danielson was encouraged by the number of questions regulators asked. “PSC questioning and persistence has supplied some important new information for ratepayers, including a report showing energy use in the Midwest has declined much faster than previously known … five times the recently reported national rate of decline,” he said. 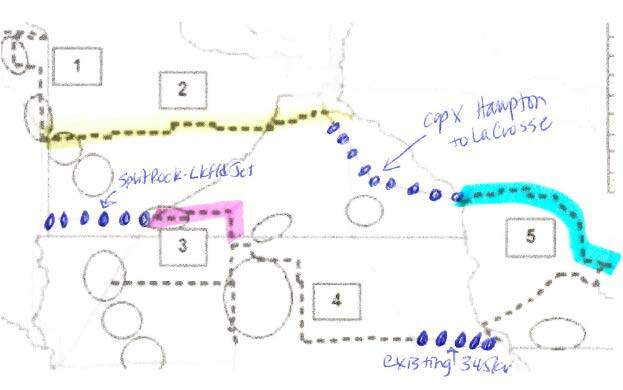 The project includes two proposed routes out of the La Crosse area at a cost of $514 million to $552 million. One would go through Onalaska, the other between Holmen and Galesville, putting a second line of towers alongside those to be built for CapX. ATC says it will provide lower cost electricity and enhanced reliability for Wisconsin customers while also providing a pathway for renewable energy. 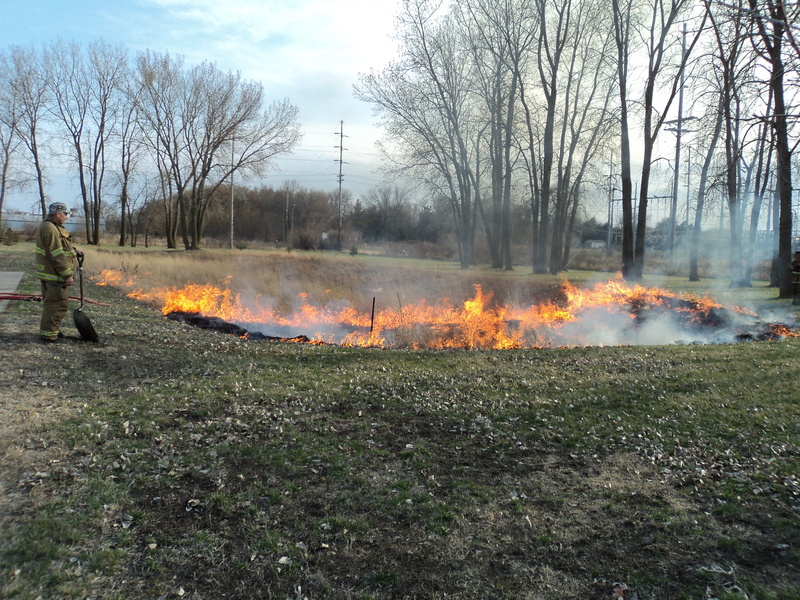 The project has prompted opposition and calls for a comprehensive study of alternatives from dozens of municipalities and counties in western Wisconsin. Business groups — including the state’s chamber of commerce and grocers’ association — have come out in support. The PSC now has 180 days to approve or deny the application, with the possibility of a six-month extension. If approved, ATC anticipates construction would begin in 2016 and to have the line in service by the end of 2018. Above, that’s the “it’s all connected” map showing how some of the MVP projects fit in with existing and permitted/under construction 345 kV projects. Xcel Energy is challenging Florence & Dave Minar and their Cedar Summit Farm’s election of Minnesota’s Buy the Farm law, which allows landowners facing utility condemnation to say, “You must buy us out.” This is the law in Minnesota, but Xcel Energy hasn’t gotten the message. The grid is 60 Hz so there’s no danger from ionizing radiation. The EMF doesn’t transfer because it’s low frequency. The magnetic fields were calculated at the “thermal limit” and the maximum was 100 mG at the centerline, and then decreased going outward. 2) The EMF doesn’t transfer because it’s low frequency. 3) The magnetic fields were calculated at the “thermal limit” and the maximum was 100 mG at the centerline, and then decreased going outward. As Miss Helen Lee Murphy’s math teacher friend would agree, 390.71 mG and 304.92 mG are both above 100 mG. Some other similar mG transmission posts — do you see a trend? 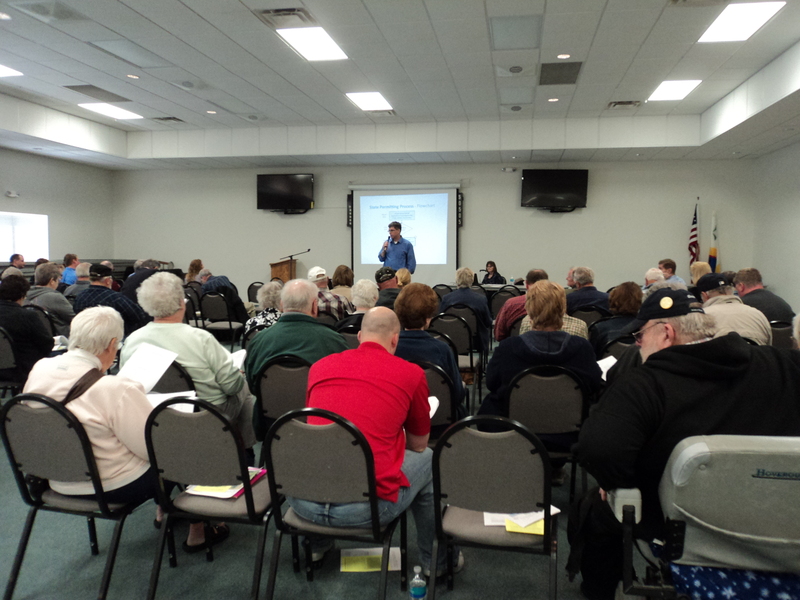 Today is the start of a three day series of transmission meetings, and we started with a good crowd here in Fairmont for this afternoon’s meeting. I’ve got a handout, with a few things for people to consider, most importantly, WRITE UP SOME COMMENTS BY MAY 9! The most important part of this whole proceeding is that this is NOT needed. It’s wanted, it’s desired, but that’s not need. Just because they want to build it and make money is not sufficient reason for them to take people’s land and charge Minnesotans even one dollar for this project! The DEIS quotes ITC’s need statements, and accepts them, using the ITC framing. ITC is a transmission-only company. ITC wants to build transmission so it can profit from building it and from providing transmission service. 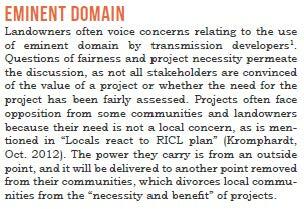 This afternoon, I’m mostly concerned about Section 4 of the DEIS, “Alternatives to the Proposed Project.” And as I commented, in looking at “Alternatives to the Proposed Project,” there’s really no alternative to their transmission for profit project, other than putting money directly in their pockets!!! The DEIS should specify what capacity are they wanting, and what they want it for. 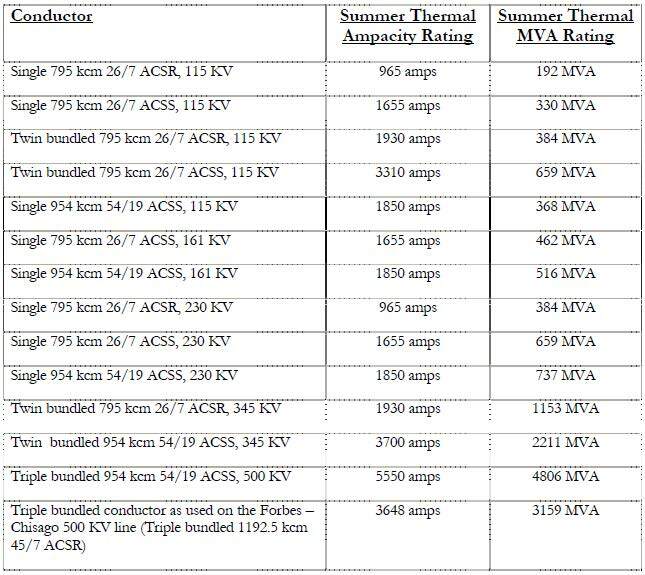 ITC claims that a lower voltage line “would be unable to provide enough capacity to improve reliability or support additional generation.” p. 49. OK, so what capacity is that? Every time the DEIS says “need,” it should change that to “want” or “desire.” That would make it a lot easier to understand. 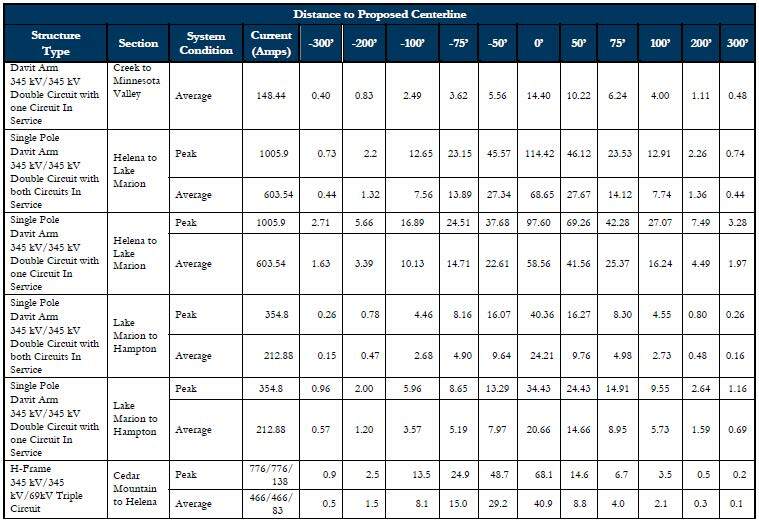 To the extent that it is claimed that this project is “to enable new wind” and “deliver existing and future wind generation” it must document how it is assured that wind is enabled/delivered, mindful that FERC specifies that transmission cannot discriminate and must serve all types of generation, and there’s a lot of coal coming in from the west. The DEIS “Alternatives” section says “ITCM notes that the need for its project has been substantiated by its own studies and by those of MISO.” Ummmm, the only option considered by ITCM and MISO is transmission, it’s a transmission-only company and a transmission operation, DUH! 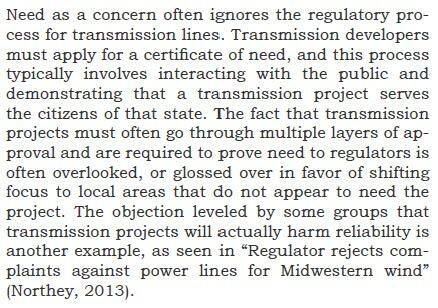 “Additionally, MISO conducts studies to determine those projects that best meet identified transmisison needs.” Oh, and those “identified transmission needs” are… ???? PROMOD modeling is ECONOMIC modeling. “Different size” is not limited to “different voltage” and “different endpoints.” For transmission, size = capacity. The DEIS correctly states that “ITCM is an electric transmission company; it does not operate electrical generation plants or provide retail electric service.” GOOD, that’s TRUE! Now, what does that mean when considering how ITCM frames this project? 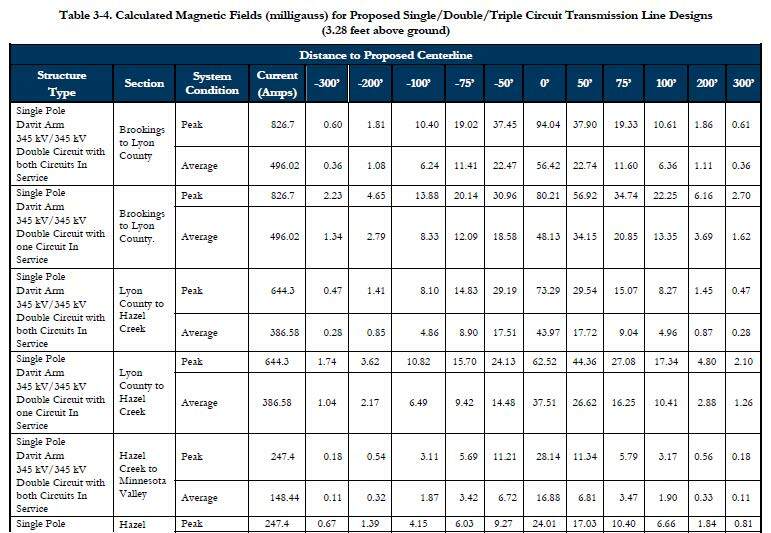 “In conclusion, while the 161 kV rebuild alternative may have potential for reduced human and environmental impacts, ITCM’s analysis indicates that it is less effective than a 345 kV line at meeting the need for the project.” Ummm., SO? What’s the state’s independent analysis? Isn’t this what an EIS should be? There were a lot of great comments, my favorite was Helen Lee (Lea?) Murphy who has a way with words, and noted we need an MLK or Nelson Mandela to challenge this line! She also had a reasonable request, asking for another week to send in comments. Many people were concerned about the EMF, and recognize the dangers of transmission. It seems that the perception is that transmission lines are dangerous! GOOD! This is a pretty basic fact that has been hidden for way too long. This project is important because, well, look at the red line in the map above that represents this project. It connects on the west to the Split Rock-Lakefield Jct. line from a decade ago, and then goes east, and drops down into Iowa, to become part of a web headed toward Chicago. 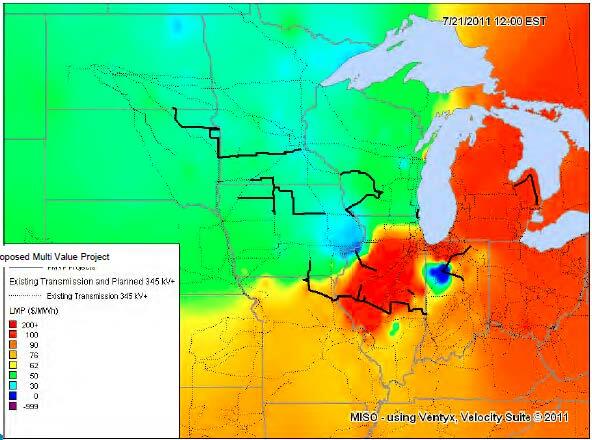 The red and green on that map constitute MISO designated MVP3, and to the east, the orange and blue are MVP 4, and further to the east, 1/2 of which is Badger Coulee, is MVP 5. Important to note that there are 17 MVP projects, and all 17 must be built to offer the benefits touted, the modeling included all 17. Not only that, but cost apportionment also included costs to states beyond just the percentage of the one project under review, i.e., there are claims of benefits of MVP 3, but those benefits require MVP 4 and MVP 5, and in fact, ALL the 17 MVP projects. 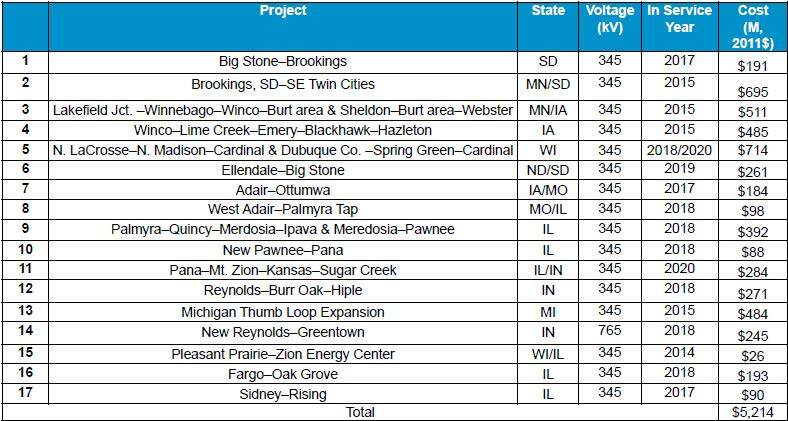 Costs to Minnesota ratepayers are “just” a portion of MVP 3, but there are also costs to Minnesota of MVP 4, MVP 5, and I think ALL of the 17 MVP projects. So the benefits that are reliant on all the 17 projects being built must be balanced against the costs attributable to Minnesota for all 17 projects! See, that wasn’t so hard, was it! It’s all about “Buy the Farm,” and Xcel Energy doesn’t want anyone to tell them they have to “Buy the Farm.” Xcel, it’s the law! 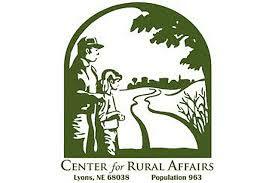 Xcel Energy is saying “NO” to many landowners’ legitimate election of “Buy the Farm” under Minn. Stt. 216E.12, Subd. 4, where a landowner can force a utility to buy out all of its interest and take the farm, rather than condemn just a small easement. In this case, they’re resisting Cedar Summit Farm’s efforts to get out from under the line. How dare they! So why do landowners have to go into court, over and over and over and over. SHAME, Xcel! The Minar’s anad Cedar Summit Farm are in court next week in Scott County, Wednesday through Friday (though that can always change). MINNEAPOLIS — A case set for trial next week is expected to test Minnesota’s “Buy the Farm” law, which is meant to require utilities building high-voltage power lines to buy out farms in the way if affected landowners demand it. The case pits the developers of the CapX2020 project against Cedar Summit Farm near New Prague, which fills its old-school glass bottles on site and keeps its cows on a 100 percent grass diet. Owners Dave and Florence Minar say they can’t properly operate an organic dairy farm under a 345,000-volt power line, so they’re trying to use the law to force CapX2020 to buy their farm and pay the costs of relocating their operation. 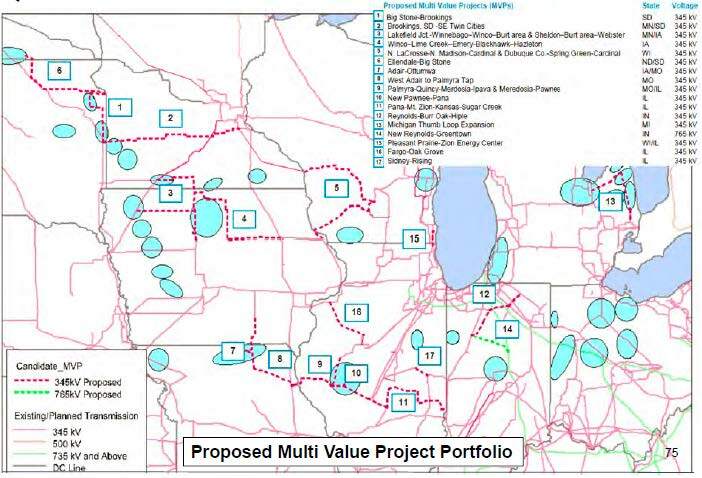 The case is one of dozens of land disputes arising from CapX2020, an initiative by 11 utilities including Xcel Energy and Great River Energy to expand and ensure the reliability of the region’s electrical grid. The $2 billion project includes five new high-voltage lines covering nearly 800 miles. A planned line from Brookings, S.D., to Hampton, Minn., runs right over the Minars’ farm. They’re worried about stray voltage, which can crop up on dairy farms when electricity leaks from power lines and equipment. It can give cows small shocks that make them shy away from their water and food or make them so skittish that they’re hard to handle. It can reduce milk production and cause other health problems in the animals. 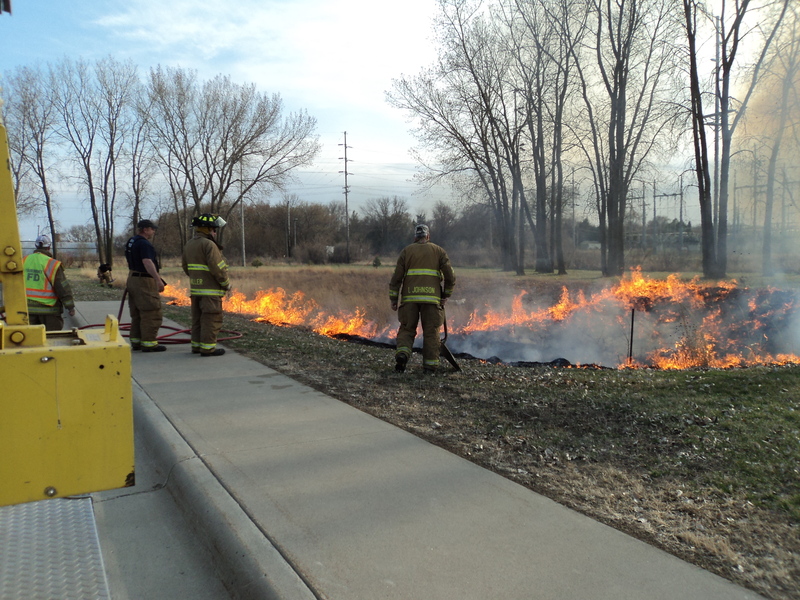 “They’re saying we won’t have a problem, but I don’t believe them,” Dave Minar said. The trial is scheduled for Wednesday through Friday before Scott County District Judge Caroline Lennon in Shakopee. 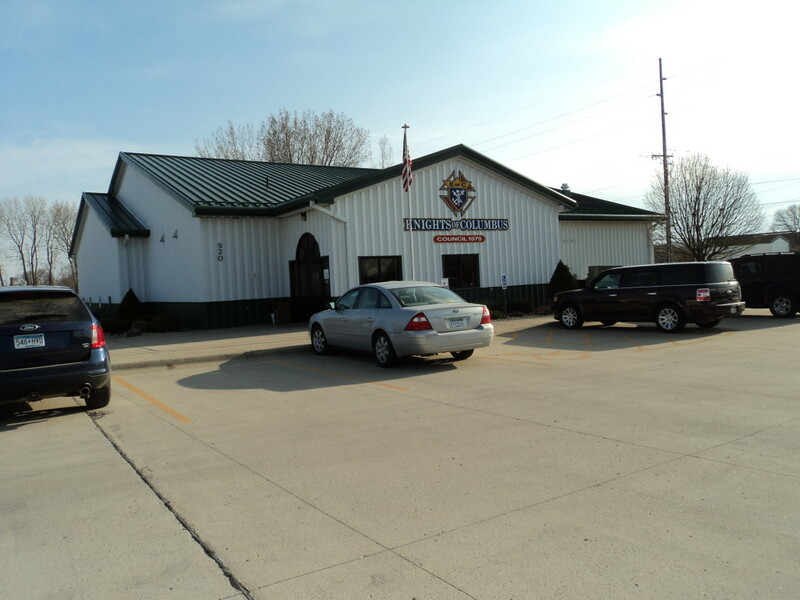 The Minars said they hope their case will be bolstered by changes in the 1977 law that they helped persuade the Legislature to adopt last year, as well as a recent Minnesota Supreme Court decision applying the law in favor of other property owners in the path of a CapX2020 line. The Buy the Farm law lists several criteria a landowner must meet to exercise an “election” for a buyout and relocation costs. The Minars’ attorney, Rod Krass, said they easily qualify even though the utilities claim the Minars have not met any of the tests. CapX2020 officials declined an interview request but issued a statement saying the Minars aren’t eligible because their operation counts as commercial land, and that only one transmission tower would be built on their land. Any compensation would be determined later. Even if they win, the Minars said, relocating would be difficult. 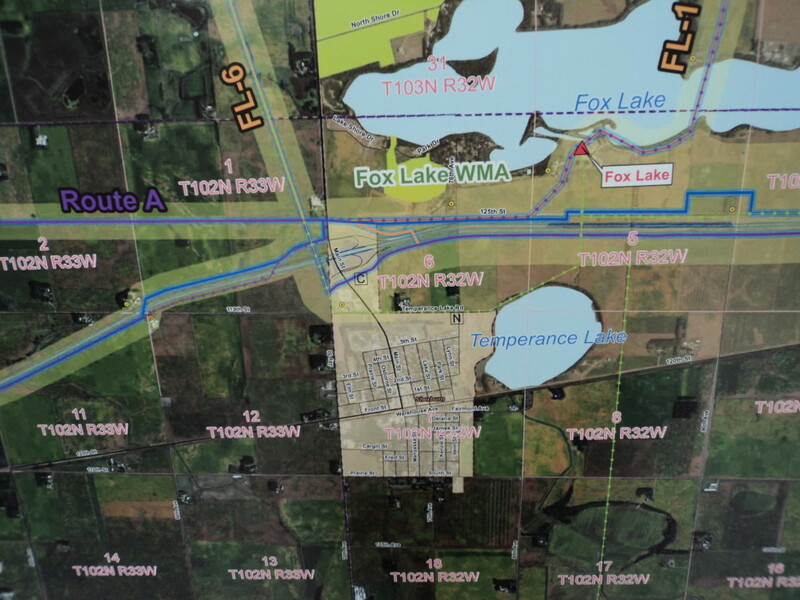 They would need about 400 relatively contiguous acres not much farther from the Twin Cities than their current farm because that’s where most of their customers are, Florence Minar said. They’re not sure if they could find that much land that’s already certified as organic. If it’s not, it would take three years to get conventional farm land certified. 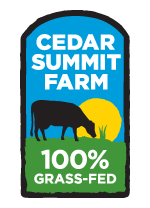 Cedar Summit Farm milk and other products are sold at most natural food stores in the Twin Cities area and some other outlets around the region, as well as at farm itself. Dave Minar said they had to work hard for 12 years to get shelf space in all the stores, and he doesn’t think they’d get most of it back if they were out of business for three years. “We didn’t ask for this power line. 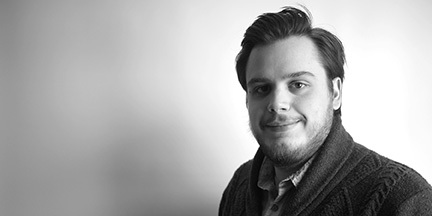 It’s taken a chunk out of our lives for the last four or five years,” he said.